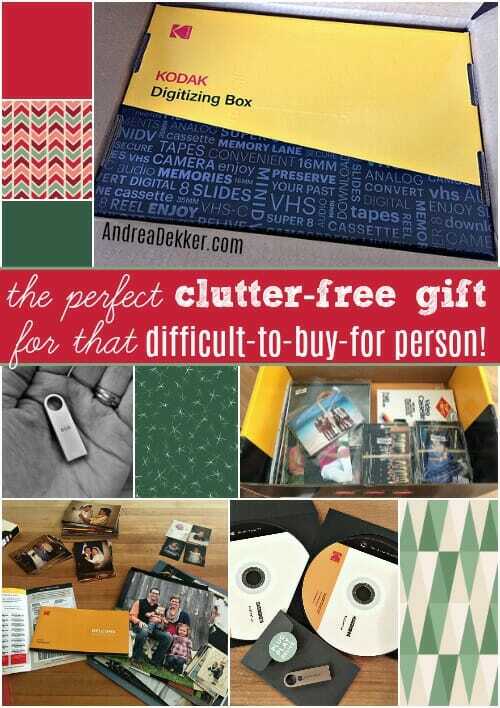 The Perfect Clutter-Free Gift for That Difficult-to-Buy-For Person! 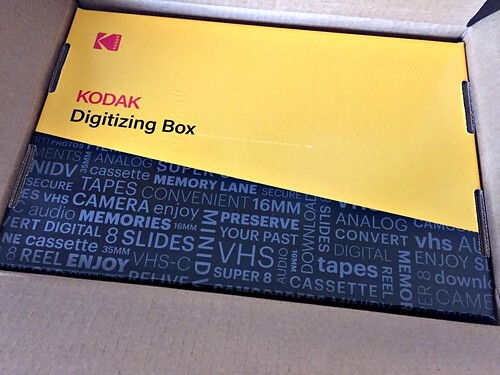 Today’s post is sponsored by KODAK Digitizing Box. All opinions are my own. Wherever you are on your holiday shopping progress, you’re bound to have at least one person on your list who you JUST DON’T KNOW WHAT TO GIVE! So… do you just buy them something practical? Or something silly (like a gag gift)? Or something random and package it with a gift card or consumable item you know they’ll eventually get around to using? Those could all be appropriate options, depending on the person. HOWEVER… I have one more super fantastic gift option for the difficult-to-buy-for people on your list!!! Give them the lasting gift of digitizing all their photos, videos, film strips, and other outdated media with the KODAK Digitizing Box! NOTE: I have a discount code for all readers at the end of this post! Almost every person I know older than 40 wants to have digital copies of their childhood and young adult photos… but the process always seems so overwhelming to them. What should they do first? What equipment do they need to get started? What if they don’t know how to use a computer? What if they mess up and waste their time? What if they poop out and give up in the middle and never finish? 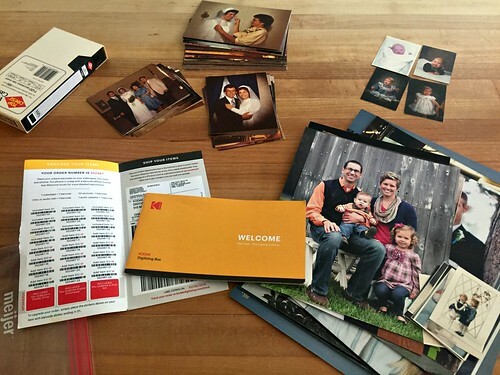 With the gift of a KODAK Digitizing Box, you can give them all of this with virtually no effort on their part! Guess who wins the “best gift award” this year?? YOU! 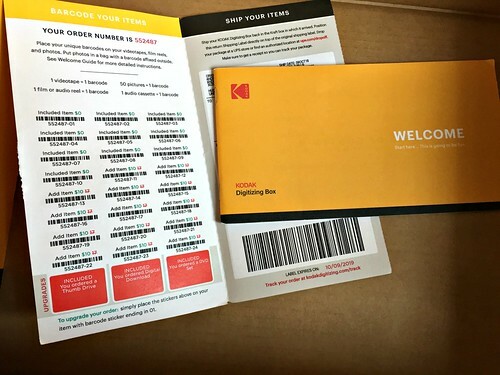 Every KODAK Digitizing Box includes a welcome guide with simple, step-by-step instructions, safety barcodes for every item, a pre-paid return shipping label, and access to personal online support to answer any questions. Once the box is in the mail, there is nothing more for you (or them) to do except enjoy the fact that you’ve FINALLY crossed this massive project off your to-do list once and for all!!!!! KODAK provides state-of-the-art tracking, barcoding, and personalized updates with email notifications and tracking information so you can monitor the progress every step of the way. FUN FACT: KODAK is the largest digitizer of home movies and photos in the world — they actually invented mail-in processing! They’ve helped almost half a million customers preserve their past already… so yeah, they know what they’re doing when it comes to pictures! 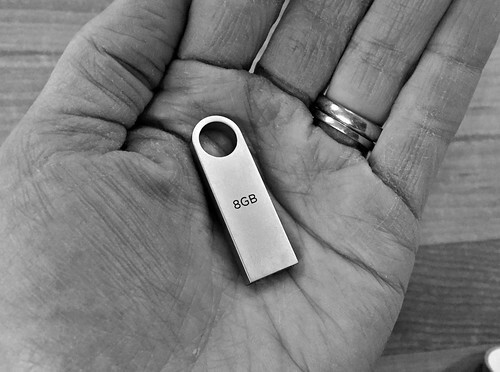 In a few weeks, the originals will arrive back, safe and sound, along with the new digital thumb drives, cloud files, or DVDs! 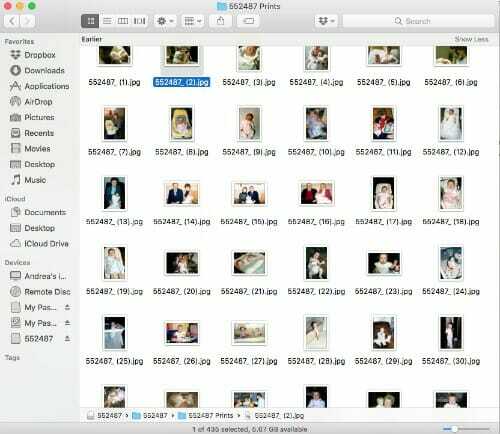 Once the digital files arrive, you may upload them to your computer and/or portable hard drive so you have a back-up, use the files to create digital photo books (something I’ve done for years), and/or store the digital files in a fireproof safe to preserve them for years to come. Either way, it’s one HUGE to-do crossed of your list!! Do you have a few hard-to-buy-for people on your list who would LOVE this clutter-free gift? 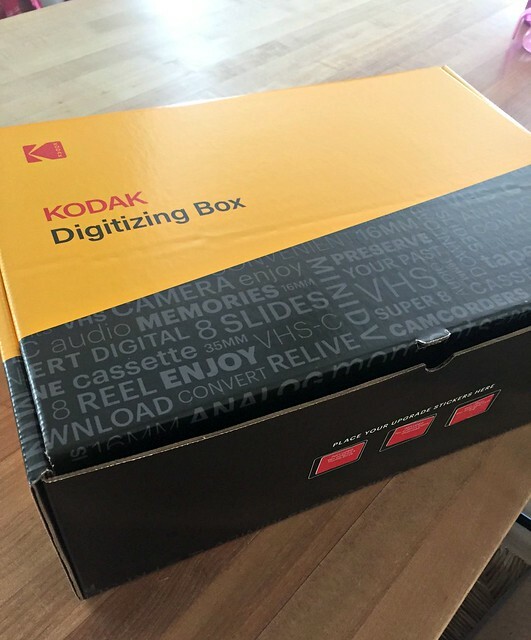 If you are DONE with busy stores and malls but still have a few gifts to buy this year, consider the KODAK Digital Box as a practical, useful, clutter-free gift idea for any of the hard-to-buy-for people on your list this year. Or better yet, purchase a box for YOURSELF and finally tackle that pile of pictures you’re going to digitize “someday… when you have more time”! We even have a discount coupon for you! For a limited time, you can get an additional 30% off your entire KODAK order using the code ANDREA at checkout! 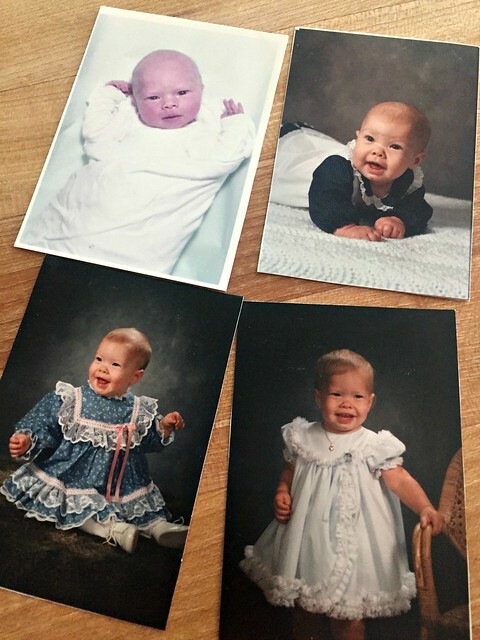 Just for the fun of it, here are a few of MY baby pictures… do you think any of my children look more like me than others? A big thanks to KODAK for sponsoring this post and making it possible for me to provide all of the content on my blog free of charge! My opinions are 100% my own! Please see my full disclosure policy and contact me with any questions you have. As always you inspired me. Thanks for sharing this wonderful information for us. Keep it up. I have always wanted to do this but TERRIFIED something would happen along the way and my cherished memories would be gone. I wish they had centers around the country where you could drop off and pick up in the same place. I don’t even have the negatives to so many of the photos so sending them somewhere really freaks me out. I love all of your books! I have so much scrapbooking stuff but I am so overwhelmed now, nothing gets done. I need to do something. 🙂 Someday……. Thank you so much for everything you share with us! I understand where you are coming from, but I really think the risk of this is almost zero. They are so professional and careful — there’s probably more risk of them getting ruined in your home (water, fire, mold, rodents) than their is of them getting lost in the mail! They have major tracking on these boxes! Thank you. Good to know about the major tracking! I really have to stop being fearful and just do it. I’m intrigued with this idea for my parents + mother-in-law. How much stuff fits in a box? And does the material have to be organized in some fashion first? 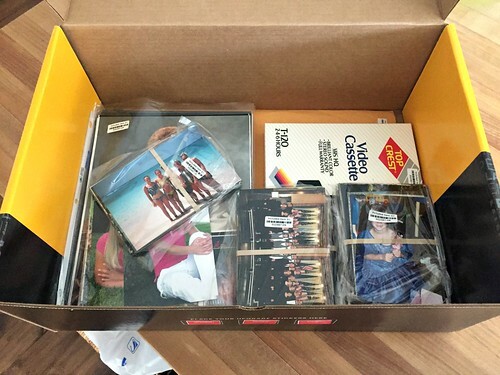 My mom has all of her parents’ stuff in boxes – all thrown together. I’m thinking it should be sorted through before you send it off? You can fit a huge amount of stuff in the boxes — but it DOES need to be somewhat organized. 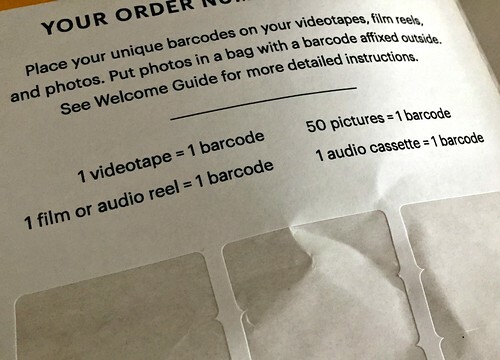 The pictures need to be out of their books/bindings/folders, etc and divided up into 50 pictures per bag… then there are barcodes you put on each package of 50. I’ve always thought Simon looks the most like you, but the infant picture looks just like James! yeah, I would agree that Simon favors me the most of all my kiddos! It’s too bad that this isn’t available in Canada, but I’ll look for something similar for my Dad! I was considering getting our old VHS tapes done myself, but I think this is a better idea! Hi Andrea! Thanks for the recommendation. I think my mom would love this for Christmas! I remember you posting about a different service like this in the past. How does this service compare? Do you like it better? So yes, I’ve used them 3 times already and each time, I was very happy with the results! 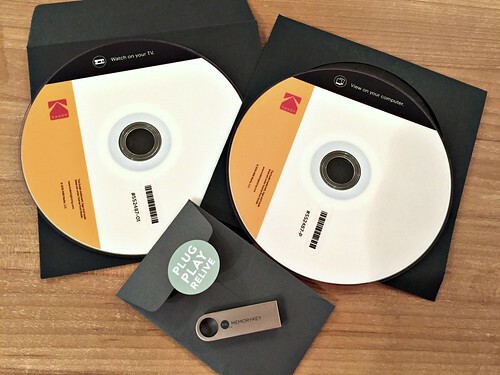 very cool — especially if you have lots of pictures you want to digitize and not nearly enough time to do it! Definitely see Clara but that bottom right looks like Simon in a dress!! This may be great for my mother in law. Simon is basically my mini-me! In almost all of your family photos I see Simon as your mini-me, but for some reason I thought that bottom right picture looks like James in a dress! And I definitely see Clara in the bottom left picture, too! All your kids are beautiful! Happy Thanksgiving!! Simon looks the most like you (Angel boy!) and Clara (happy girl!) except for her eyes. You and Dave made beautiful children! I used a service like this for years but the company changed this ye as r so I’m looking for a replacement. However, I need negatives converted and I dont see them listed anywhere, do you know if they will do them? Negatives are listed with the photos. Thanks Ann! Yes, you can do negatives! yes, you can do negatives! I’m so excited about this, thank you for sharing! However … I went to order and it says that the coupon code doesn’t exist. Is there another code to use? we’re looking into this — I’ll let you know shortly! Sorry!